Stylish, chic, and sophisticated. 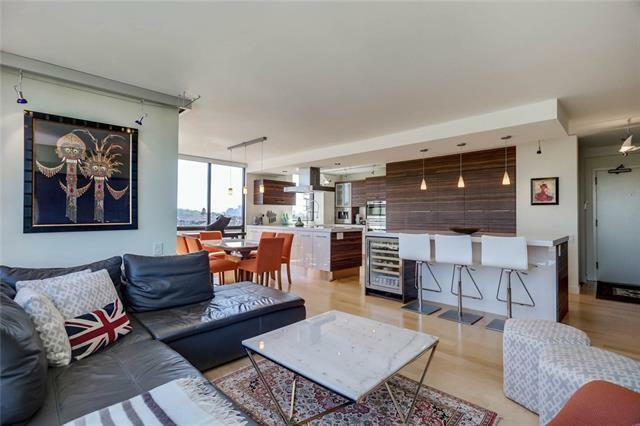 The upscale renovation of this 1-bedroom + office condo is designed and finished to suit the most discerning of buyer. 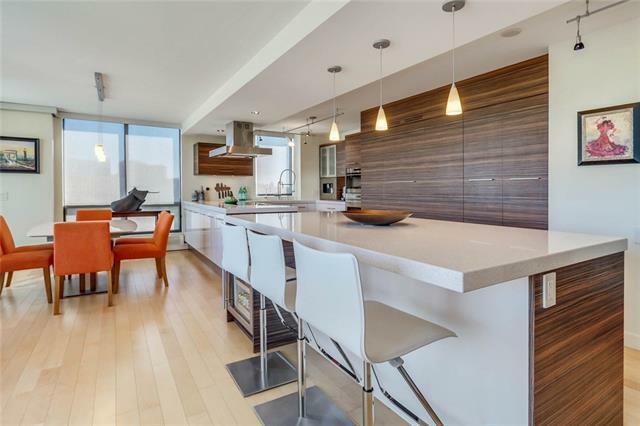 An over 1,000 sqft luxurious corner condo complete with sun-filled floor-to-ceiling windows. 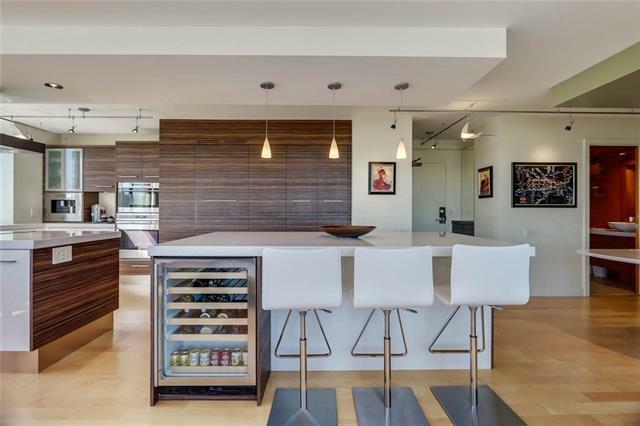 Featuring top of the line custom Denca kitchen cabinetry with exquisite attention to detail, high end appliances and a large centre island. Plenty of organized in-suite storage space with the ability to rent additional storage and/or parking through the Board. 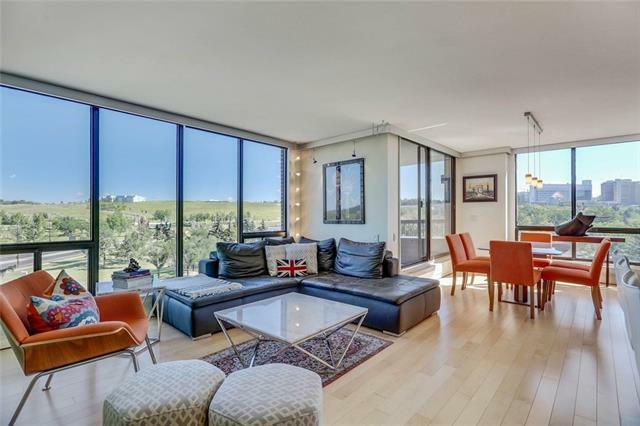 Private and safe, this property features unobstructed views with no adjacent overlooking building and onsite 24 hour security/concierge. Get active by enjoying a walk, jog, or cycle along the Bow River, explore the 169 hectares in neighbouring Edworthy Park, or take advantage of your discount at the Riverside Club. Ideally located, you are minutes to the Foothills and Childrens Hospitals, Tom Baker Centre, University of Calgary, Market Mall, Highway 1 and just 10 minutes to Downtown. Simply outstanding!